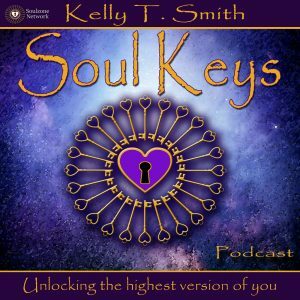 Join Kelly T. Smith for a soulful podcast that takes you on a journey deep within to unlock the highest version of you. 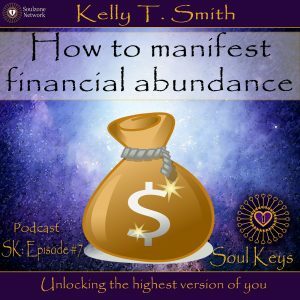 Tune in for topics like law of attraction, meditation, self-help, intuition development, motivation, inspiration, and energy healing. 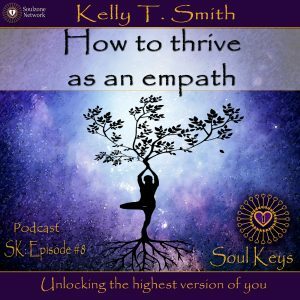 Learn to unleash your hidden potential and access your inner guidance like never before. Tracend your challenges by accessing key wisdom that has been with you all along. Want more podcasts? 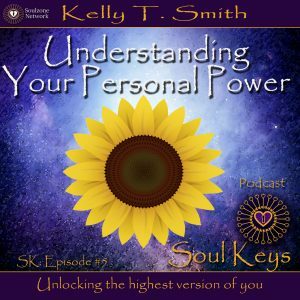 Subscribe on Itunes, Iheart Radio or stitcher.